Dialysis Industry Prevents Transplant Recipients From Getting Life-saving meds. 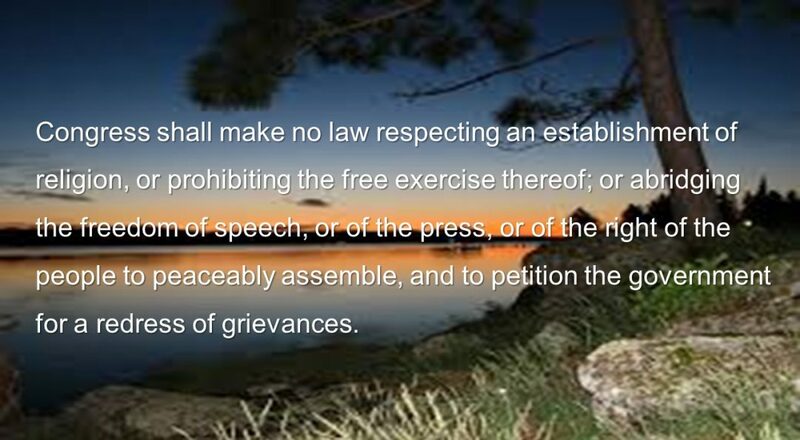 The First Amendment Defense Act — Not! Run Government Like a Business? Not Likely!